With this in mind, and to address what is believed to be cause of increasing insurance premiums, the government, have given us the Civil Liability Bill. As per our previous blog, accident in solicitors in Lancaster, MG Legal, can confirm that those unfortunate enough to suffer a whiplash type injury, arising out of a road traffic accident, will be required to submit details of the incident via an online Portal (presumably there must be an alternative method for those not I.T literate or who do not own a PC), and to negotiate with the insurer of the third party, at fault vehicle, directly. MG Legal, have expert road traffic accident solicitors in Lancaster, Preston, Longridge, and have their expert team of accident claim solicitors have been helping the people of Garstang for many years; and they will say one thing- if the idea behind the Civil Liability Bill is to ‘eliminate the temptation of fraudsters..’ then they are barking up the wrong tree. You see, fraudsters like to act with as minimal contact with those who can actually verify that they are telling untruths as possible; and yet the Civil Liability Bill allows them that level of cover, to commit Machiavellian acts behind the cover of an online platform, designed by the MOJ and their agents. Let me explain. As it stands, if a person has been in a road traffic accident, that’s not their fault, and they wish to claim for personal injury, then they would attend their nearest solicitors, and a road accident solicitor, specialising in road traffic accidents, and completely au fait with money laundering procedures, would take copies of ther photographic identification, make sure that the story they are being told adds up, and then do background checks before they accept the instruction to act. With the introduction of the Civil Liability Bill, we are being asked to believe that an online portal where the injured party will simply add their details from the comfort of their own home, with no legal representative or solicitor to act on their behalf, will put an end to what the insurance industry believe is fraud, endemic throughout the motor insurance industry, with every personal injury lawyer from the nearest solicitor to accident injury solicitors on TV (so those of us who would be able to spot, and therefore put a stop to the fraud), being taken out of the loop. The Association of Personal Injury Lawyers (APIL), concur with the author, in that the introduction of the Bill, is a step too far. APIL have found that the number of motor injury claims has already dropped by 17%in 2017/18 and is now at the lowest level since 2009/10. This is the biggest annual fall on record. And yet, these savings, you know the ones pertaining to your compensation as a result of the whiplash injury you have suffered, and your road traffic accident solicitors’ costs, haven’t been passed on to the consumer. 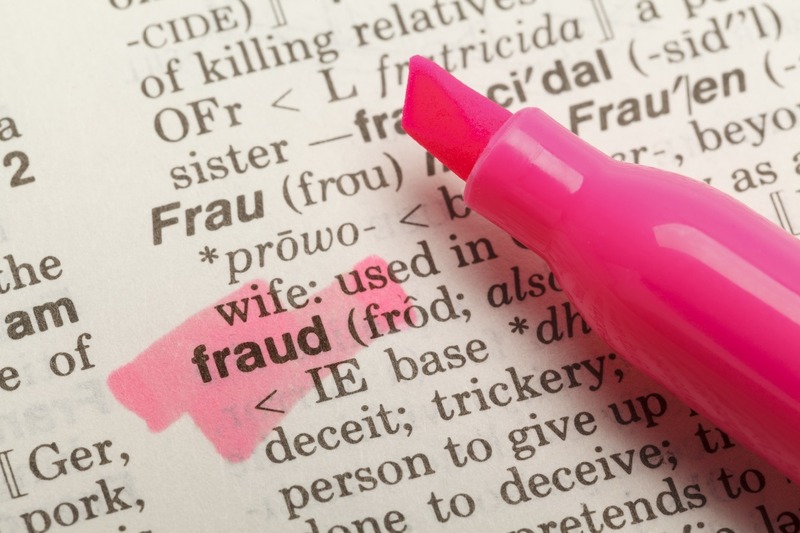 Fraud makes up just 0.22 per cent of all motor-related claims. Personal injury fraud is just a fraction of that and whiplash-related fraud is an even smaller fraction of that. MG Legal have helped thousands of people, all on a no-win-no-fee basis, to get the compensation they deserve, following a road traffic accident or medical negligence claim. Our offices in Garstang, our solicitors in Lancaster, and our team of personal injury solicitors in Preston, will continue to assist and obtain compensation for those involved in a non-fault accident, long after the Civil Liability Bill comes into force. If you want to make a claim and need personal injury solicitors in Preston, then do not hesitate to contact enquiries@mglegal.co.uk or our Garstang office on 01995 602129, Preston on 01772 783314 or Lancaster solicitors on 01524 581306.